Save 14% with this kit. 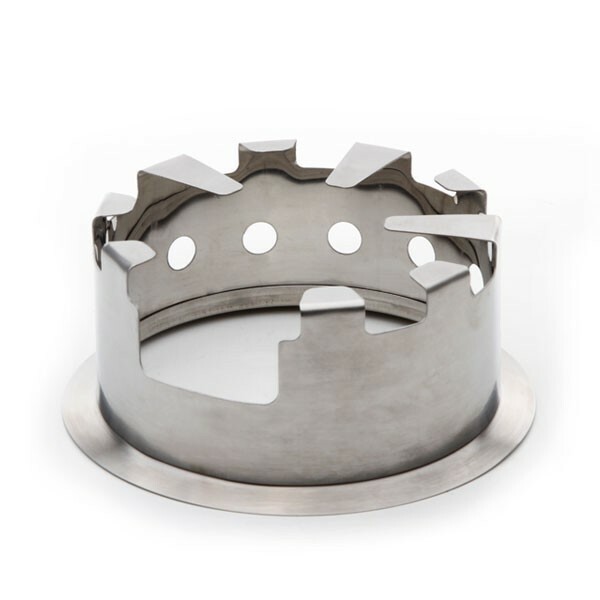 Looking to add the benefits of the Hobo Stove but don't have a Kelly Kettle? Look no more. 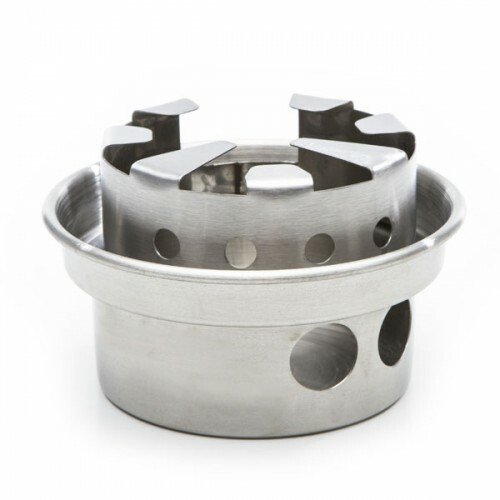 This kit includes the Small Hobo Stove and the small stainless firebase. 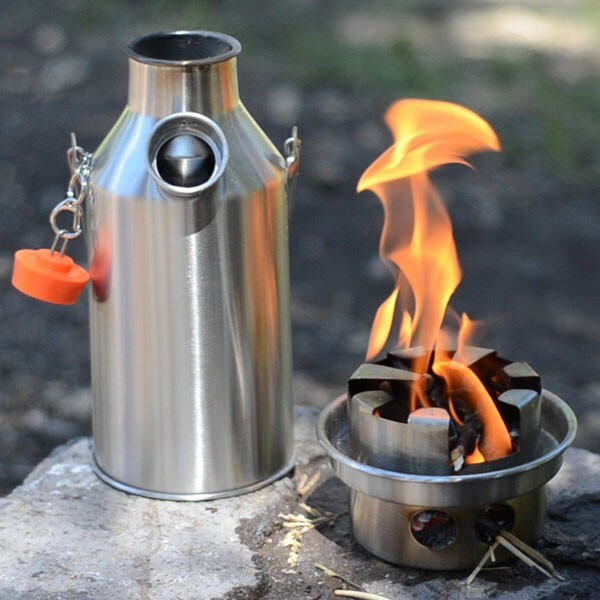 The Small Hobo and small firebase fit the Trekker Kelly Kettle. 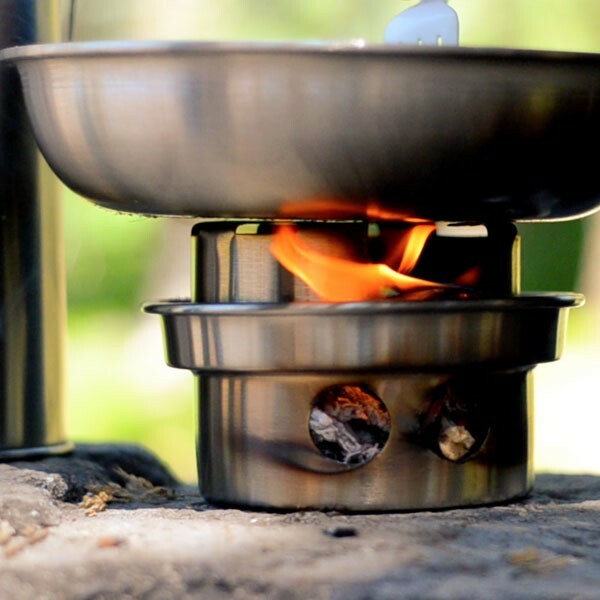 The Hobo Stove also comes as part of the Ultimate Trekker Kit. It is the absolute best value when purchasing Kelly Kettle products.